Google has just unveiled its new game-streaming service called “Stadia” at the Game Developers Conference and aims to take on the major console makers who have been ruling the gaming industry for a long time now. The vision for the new game-streaming service is that games can be played anywhere although arguments can be made that you’d have to have blazing fast internet to run games on Stadia flawlessly. Nevertheless, there’s much to be excited about since the tech giant has servers in across the world to cut down latency by a long shot to offer a gaming experience similar to that of playing on a console. 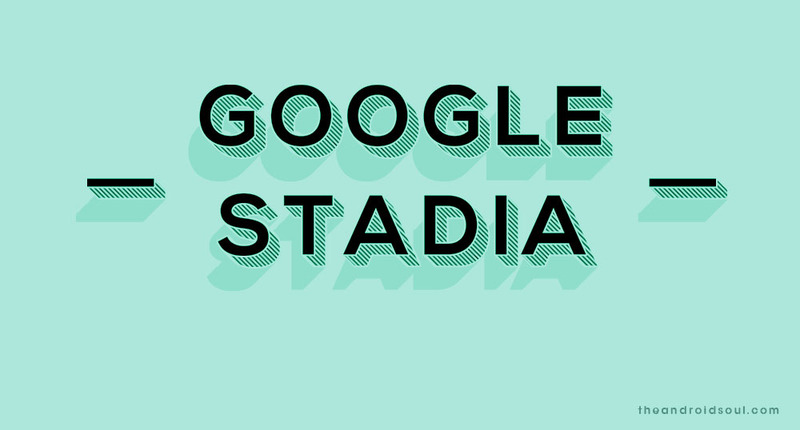 Stadia might be the future of gaming or perhaps it might not but if you’re excited about Google’s new endeavor, then you might be wondering when Stadia would be available to the public and which devices would you be able to use Stadia on. We would have been pleased to give you an exact date for the launch however Google has been pretty vague about the release date and availability of Stadia. What we do know is that the game-streaming service would be available in the US, UK, Europe, and Canada at first and the release would be sometime this year itself and the company stated more details would be shared “this summer“. Since Google would be sharing more details we do not expect Stadia to be released anytime soon or else the tech giant would have surely provided a tad more information regarding the release date. You would be able to run Google Stadia can be played literally on any device with access to the internet and should be able to run Google Chrome. This literally means you could play console games on your smartphone, TV, laptop, desktop, tablet, and anything that’s connected to the internet and can run Google Chrome which is just insane and truly is groundbreaking if you think about it. You could dust off your old laptop and begin playing high-end games as long as you have a good internet connection. Now that’s pretty cool, to be honest. You wouldn’t have to download and install games which is absolutely brilliant and Stadia works just like any other streaming service. All you need to do is select the game of your choice and begin playing — no downloading, no updating, basically no worries. The only major requirement here is that you would have to have a high-speed internet connection to play games on Stadia without experiencing noticeable lag or latency issues. If you’re on a limited data plan, then you might run into several issues including artifacts and possibly even disconnecting from the server. Nevertheless, we’d have to wait for the official launch of Stadia later on this year to make our final judgments.